Lee W. Prather is a native of Augusta, Georgia who attended local Richmond County Public Schools. He has been married to his wife Karen for over thirty years and they have two children. 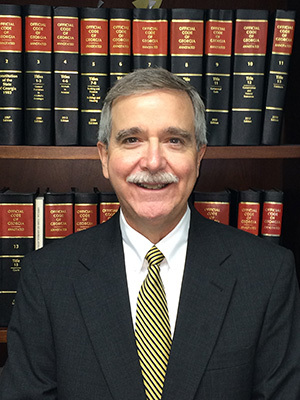 He is a member of the State Bar of Georgia including all Superior, State, Magistrate, Civil and Probate Courts in the State of Georgia, Georgia Court of Appeals, Georgia Supreme Court and the Augusta Bar Association. He and his wife are also active members at Good Shepherd Episcopal Church in Augusta.